Logical Atomism is a philosophy that sought to account for the world in all its various aspects by relating it to the structure of the language in which we articulate information. 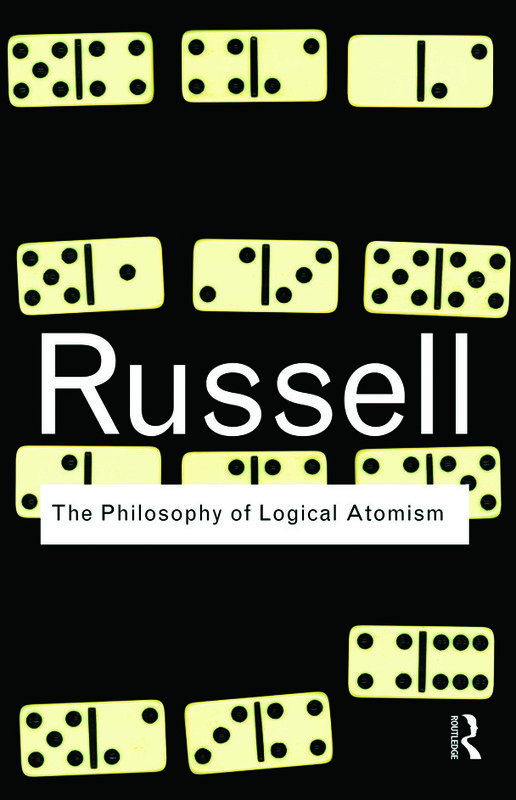 In The Philosophy of Logical Atomism, Bertrand Russell, with input from his young student Ludwig Wittgenstein, developed the concept and argues for a reformed language based on pure logic. Despite Russell’s own future doubts surrounding the concept, this founding and definitive work in analytical philosophy by one of the world’s most significant philosophers is a remarkable attempt to establish a novel way of thinking. PROPOSITIONS AND FACTS WITH MORE THAN ONE VERB: BELIEFS, ETC.